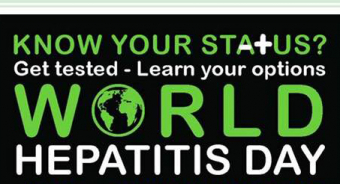 Niagara Health’s Hepatitis C Care Clinic wants you to learn more about Hepatitis C.
The clinic and our community partners are once again hosting a World Hepatitis Day educational event on Friday, July 27 at Montebello Park in St. Catharines from 11 a.m. to 3 p.m. 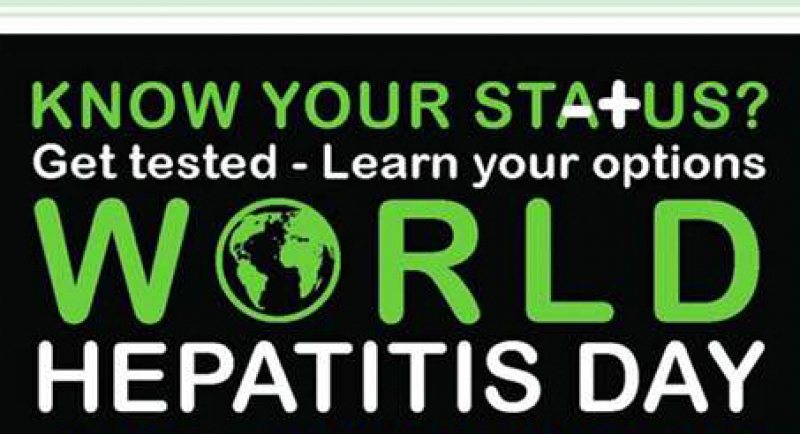 The event will raise awareness about hepatitis C and liver health. It will also educate the community about the wide range of services the Niagara Health Hepatitis C Care Clinic and other community agencies offer to residents. The event will feature a community health and social services fair in the park’s pavilion, with close to 50 community organizations and programs represented. A Registered Nurse from Niagara Health’s Hepatitis C Care Clinic and Registered Nurse from Niagara Region Public Health Outreach Nurses will offer private hepatitis C testing and health teaching to those interested. The Screen For Life Coach and Niagara Region’s Mobile Dental Services will also be at the event. Niagara’s rate of hepatitis C is higher than the provincial average. Hepatitis C is spread when blood carrying the virus gets into the bloodstream of another person. The virus attacks the liver and if left untreated can result in the development of cirrhosis, liver failure and liver cancer. While thousands of Canadians are infected, many are not aware and remain undiagnosed. It is vital to get tested if you think you may have been exposed to hepatitis C.
The educational event, which also features a free barbecue and other activities, is led by Karen Usick, a community co-ordinator with the Hepatitis C Care Clinic. Learn more about our Hepatitis C Care Clinic here. Watch a Your TV Niagara report from the 2017 hepatitis awareness event.